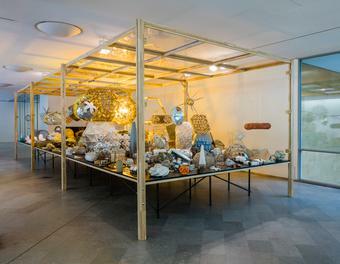 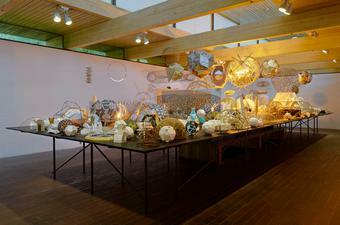 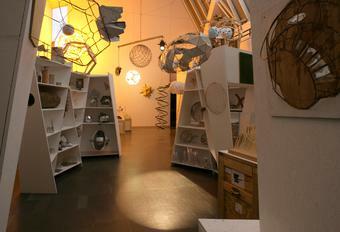 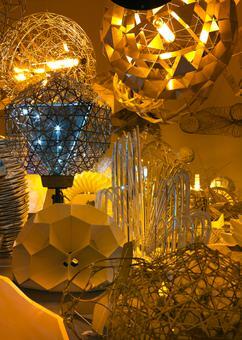 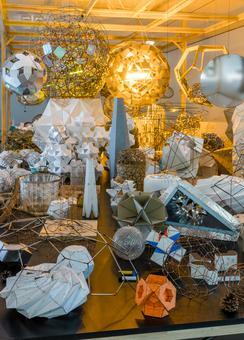 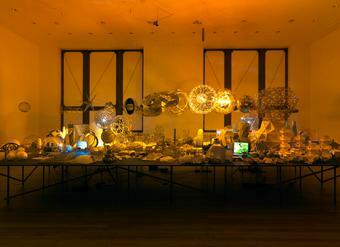 Since 1996, Eliasson has collaborated with Einar Thorsteinn, an Icelandic artist and architect. A cabinet of their investigations, the Model room contains numerous intricately constructed models and maquettes of various sizes. 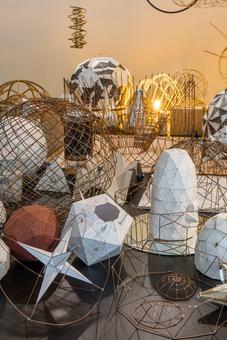 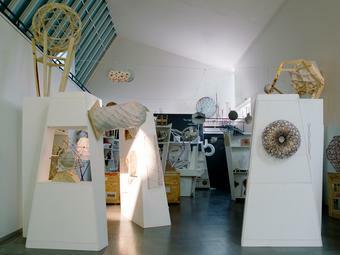 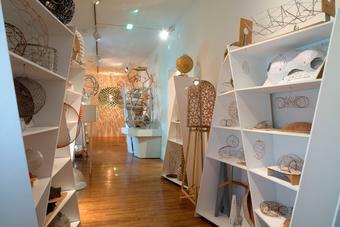 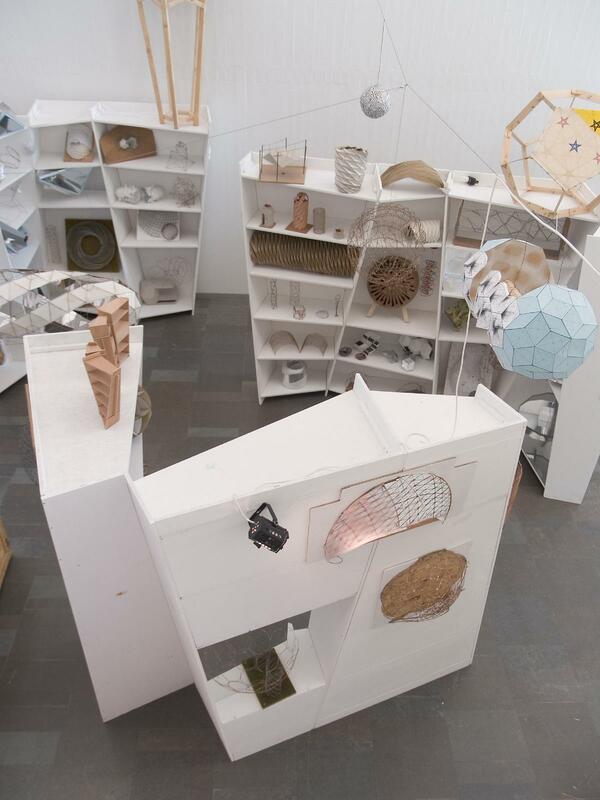 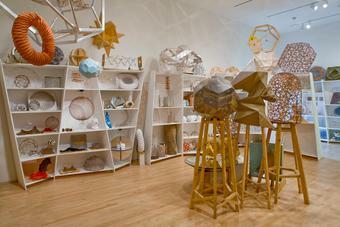 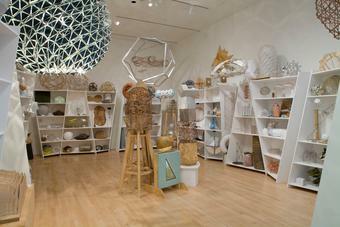 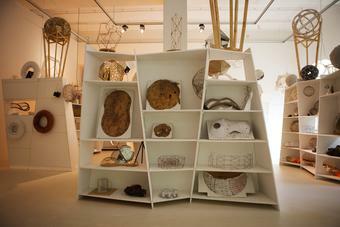 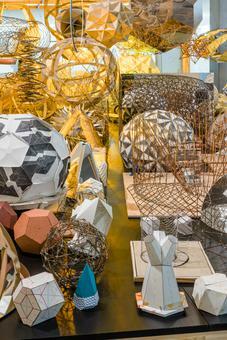 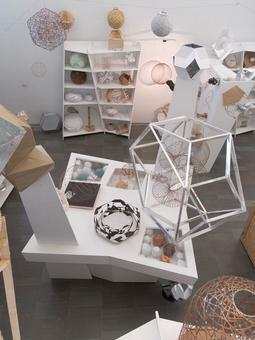 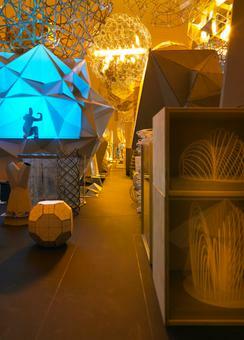 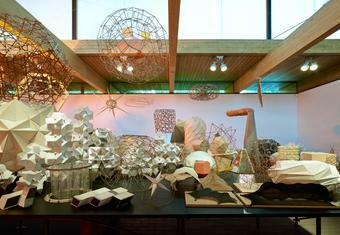 These represent a selection of prototypes, mock-ups, and geometrical studies. 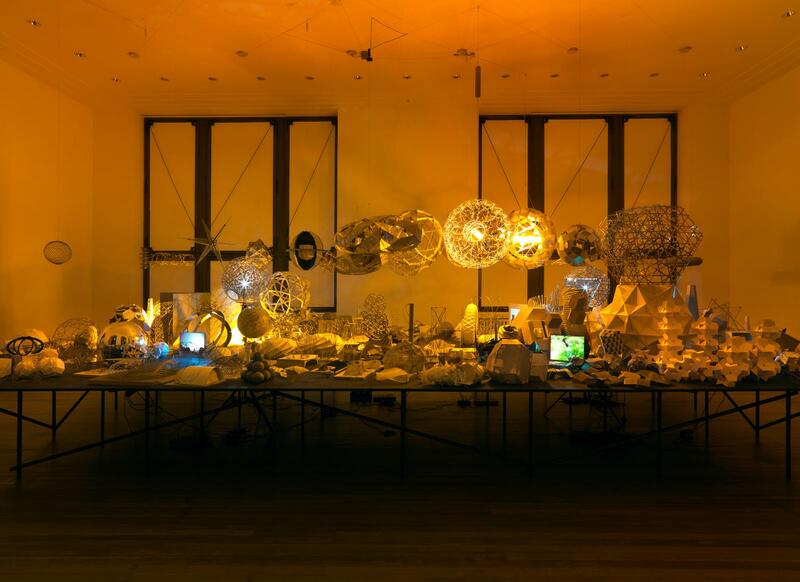 A specially designed nonorthogonal display system presents Eliasson's and Thorsteinn's broader research into spatial structures. 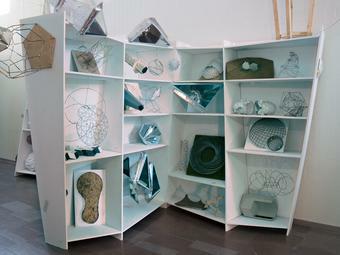 As their studies develop, new models are added to the collection.